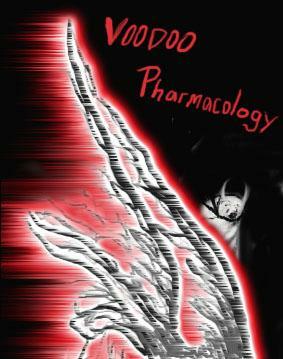 I’ve been listening to Voodoo Pharmacology’s last album and I can’t quite place it into a specific genre. It’s mellow but sporadic. The poetic verses transitions in and out of electronica type melodies. I’ve been a fan of theirs since my senior year of college, ever since I wrote a music review over their self titled album : Voodoo Pharmacology. It’s been ages since they last toured and when I found out that they were back in the Baltimore scene, I was ecstatic! This Friday, January 22, at 8:00 p.m they will be jamming with Dark Dissolve at the Senator Theater located on 5904 York Road, Baltimore, MD 21212. Tickets are $10 but $13 at the door.